Students will use their knowledge of the characteristics of living and nonliving things to identify objects. Tell students that all objects or things on Earth can be classified as Living, or alive, or Nonliving, or not alive. Ask students if they can determine if an object is living or nonliving. Discuss and write down appropriate answers. Potential guiding questions include: Does the object breathe? Does it need food? Post two pieces of chart paper at the front of the room. Draw a circle on each piece of chart paper, and label one circle Living ThingsAnd the other circle Nonliving Things. Surround the big circles with 4 small circles connected by a line to the big circle. Tell students that you will be listing the Characteristics, or qualities, of living and nonliving things. In the small circles surrounding the large Living ThingsCircle, write characteristics. For example: Something that eats, drinks, grow or changes, and can make other things like itself. In the small circles surrounding the large Nonliving ThingsCircle, list characteristics. For example: Does not eat, drink, grow, and make other things like itself. 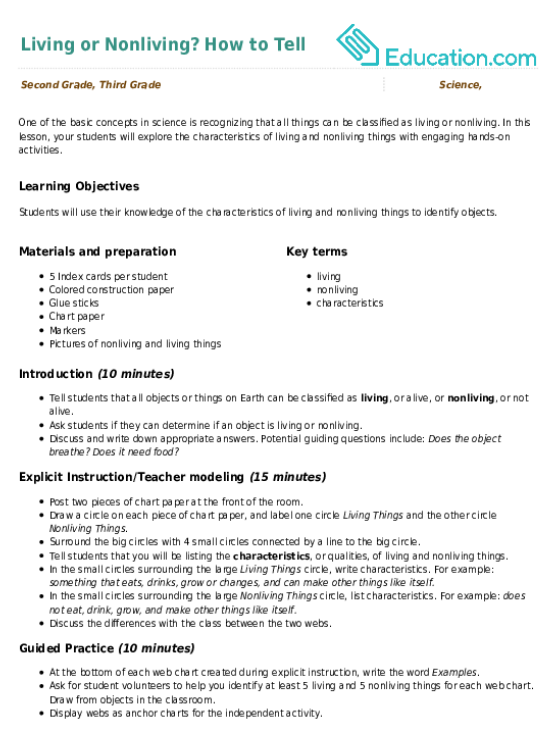 Discuss the differences with the class between the two webs. At the bottom of each web chart created during explicit instruction, write the word Examples. 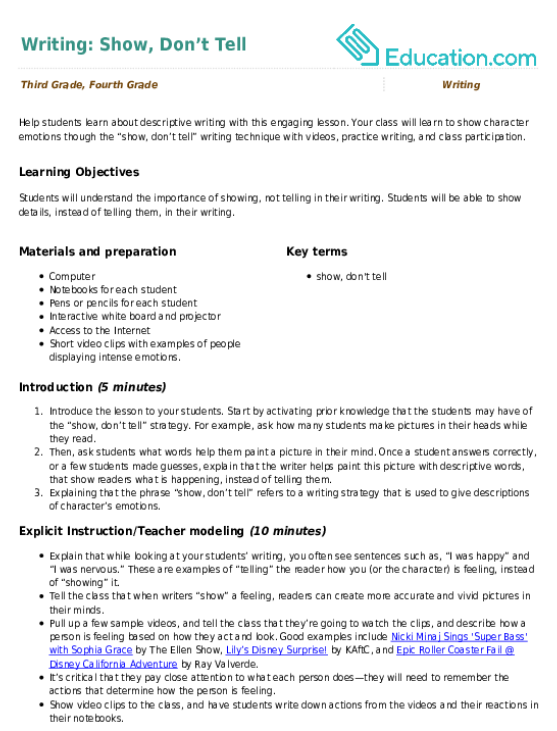 Ask for student volunteers to help you identify at least 5 living and 5 nonliving things for each web chart. 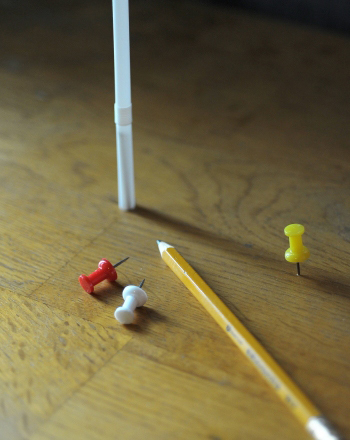 Draw from objects in the classroom. Display webs as anchor charts for the independent activity. Hand out 5 index cards to each student. Ask students to cut their cards in half. Instruct students to draw pictures of 5 living things and 5 nonliving things on the cards. 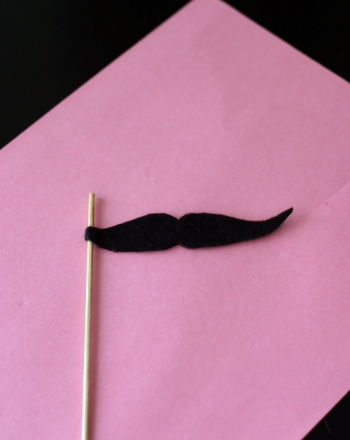 Have them write the name of the object they drew on the card so their object can be easily identified. Tell students to exchange their set of 10 cards with a friend. Next, pass out colored construction paper. Tell students to draw a line down the centre of the paper and label one side Living ThingsAnd the other side Nonliving Things. Direct your students to glue the cards they have under the appropriate category. Ask students to write a sentence describing the characteristics of living things and the characteristics of nonliving things under the appropriate column. Enrichment:Challenge advanced students by asking them to list 5 living things and 5 nonliving things found in different environments such as the desert, rainforest, and woodlands. Support:Give your students pictures of living things such as animals and nonliving things such as staplers, and have them identify qualities of each. Collect the students' completed work, and give feedback to each student. Look around the class, and pick out certain objects. Ask your students to identify whether the object is living or nonliving. Show pictures of living and nonliving things. Have your students classify these objects. One of the basic concepts in science is recognizing that all things can be classified as living or nonliving. Learn how to tell time by the sun with this cool science fair project idea that tracks how the accuracy of a sundial changes over time. 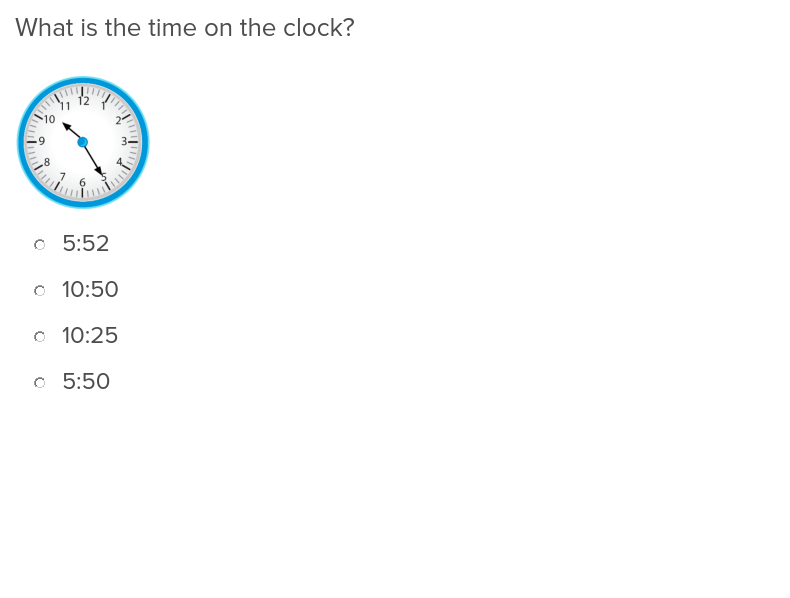 With this exercise, your students will learn how to tell time to the minute in no time at all. 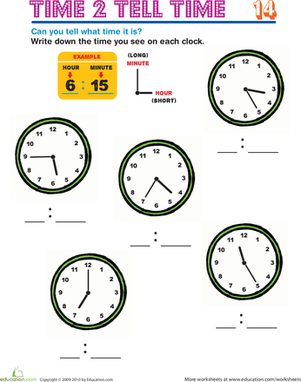 Second graders are still expected to know how to read "old-fashioned" analog clocks, and this worksheet will help! 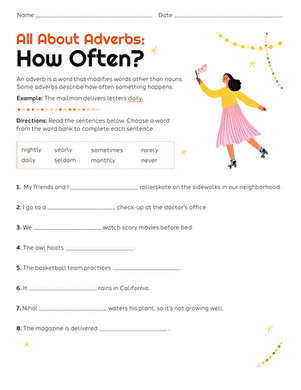 Practise using and identifying adverbs—descriptive words that tell how, where, or when action occurs! 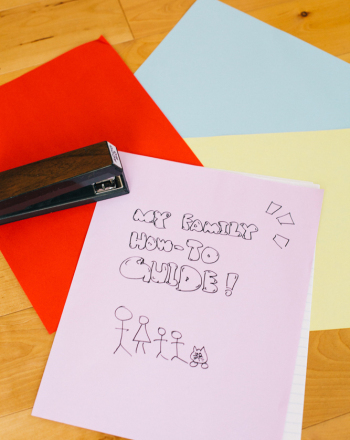 Help your third grader practise his writing skills and learn to operate household appliances like the washing machine or DVR with this Family How-to guide!